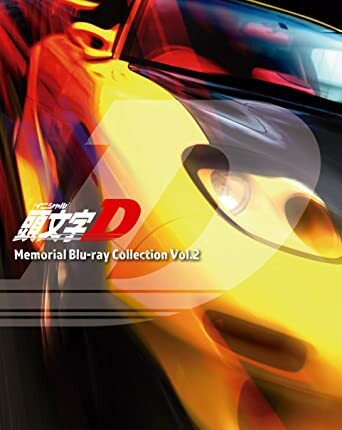 I found a new "Memorial" Blu-ray collection being released February 1, 2019. The sets are available for pre-order on Amazon.co.jp. I haven't seen anything about this collection yet. Maybe someone can offer some more information. 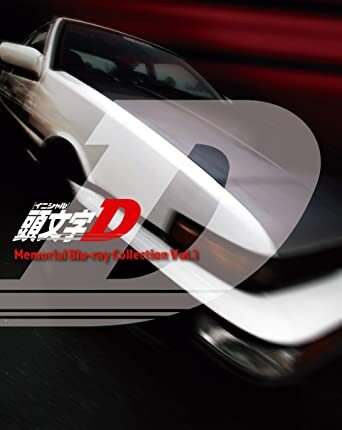 I might pick these up, as don't own a complete physical set of Initial D. Collection 1 and 2 are about $150 USD, and Collection 3 is $90 USD. 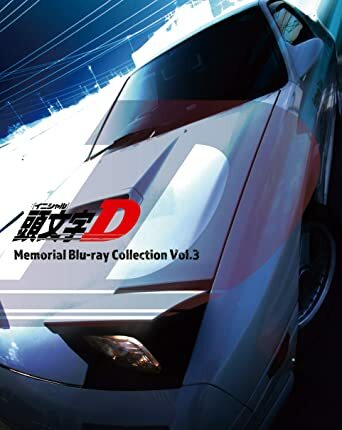 While not cheap, these are much less than some of the older blu-ray sets I've seen for sale. 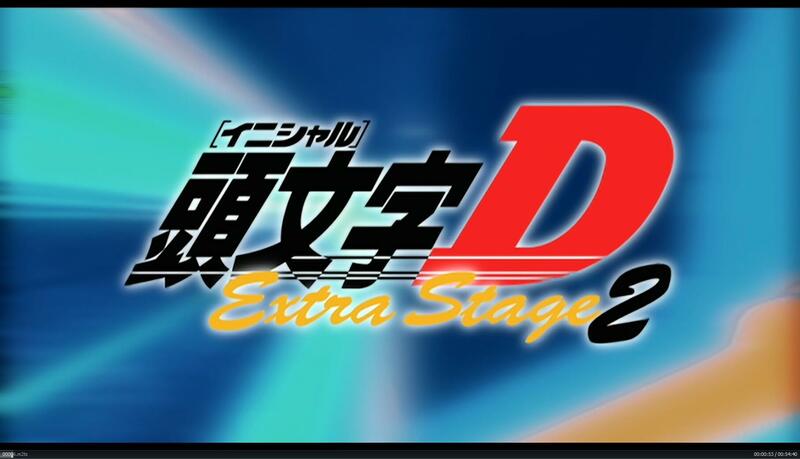 Can't even be assed to include Extra Stage 2... the description of the second set indicates "two episodes" of Extra Stage... but the Extra Stages were actually three separate episodes. ...except of course that they look like trash. Had this gut feeling that these weren't gonna be real remasters. Image size reduced, original size: 1813 x 1040. Click here to view the image in its original dimension.